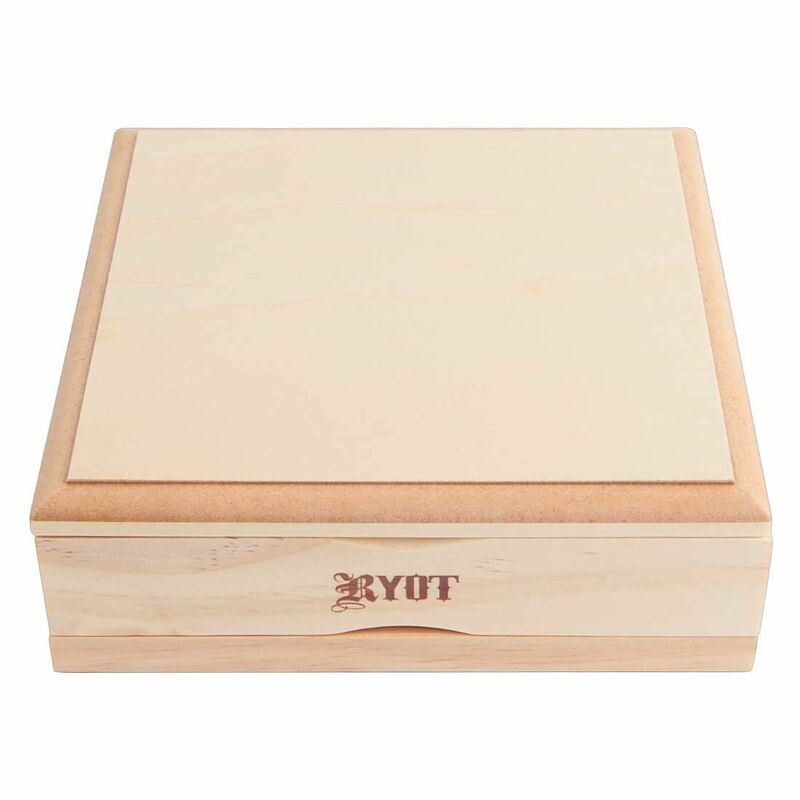 The 7 x 7 Natural RYOT Sifting Box is a top quality multi-chamber sifter/storage box for dry smoking blends that makes the ultimate tool for collecting pollen at home. 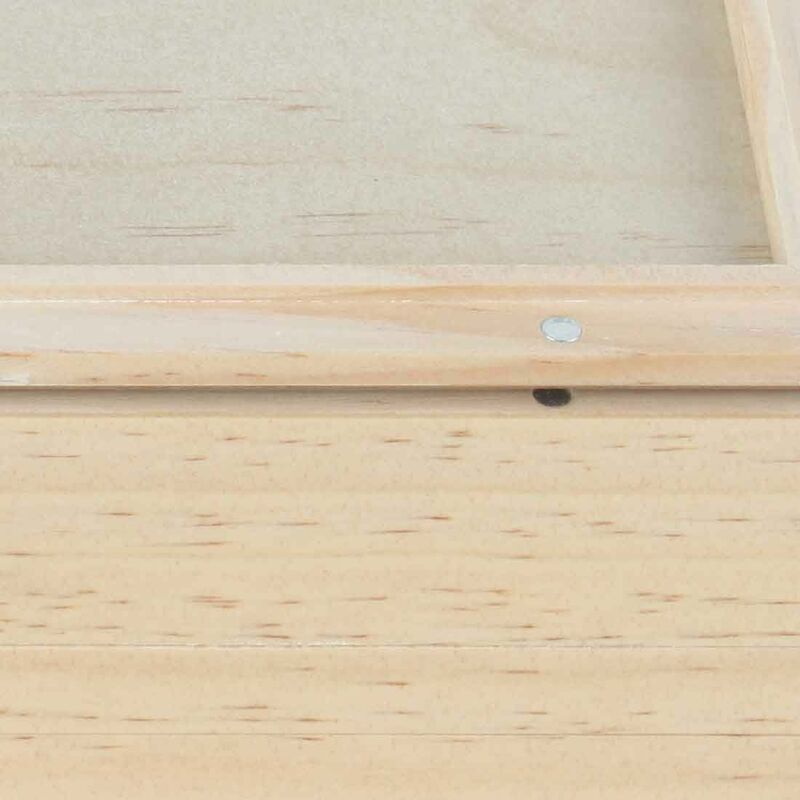 This innovative sifter tool features a premium wood construction with natural wood tone that is both durable and quite attractive. 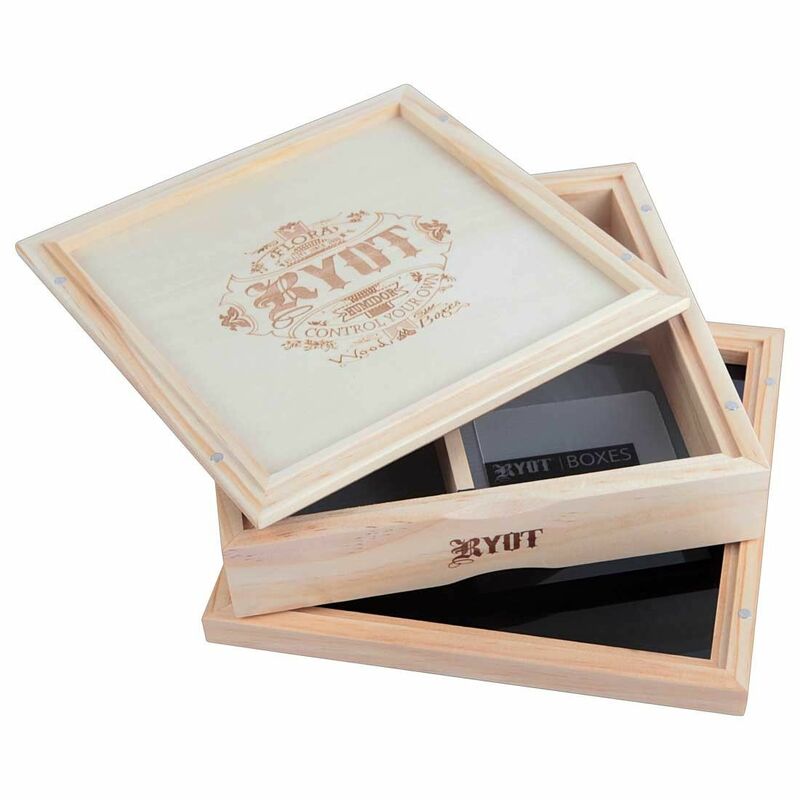 It is comprised of three separate layers that together create two unique storage compartments for your favorite smoking blends. Remove the top layer and you will reveal the storage area for your blends. This lid easily doubles as preparation tray and it sports RYOT's classic engraved logo that gives it the looks to match the functionality. 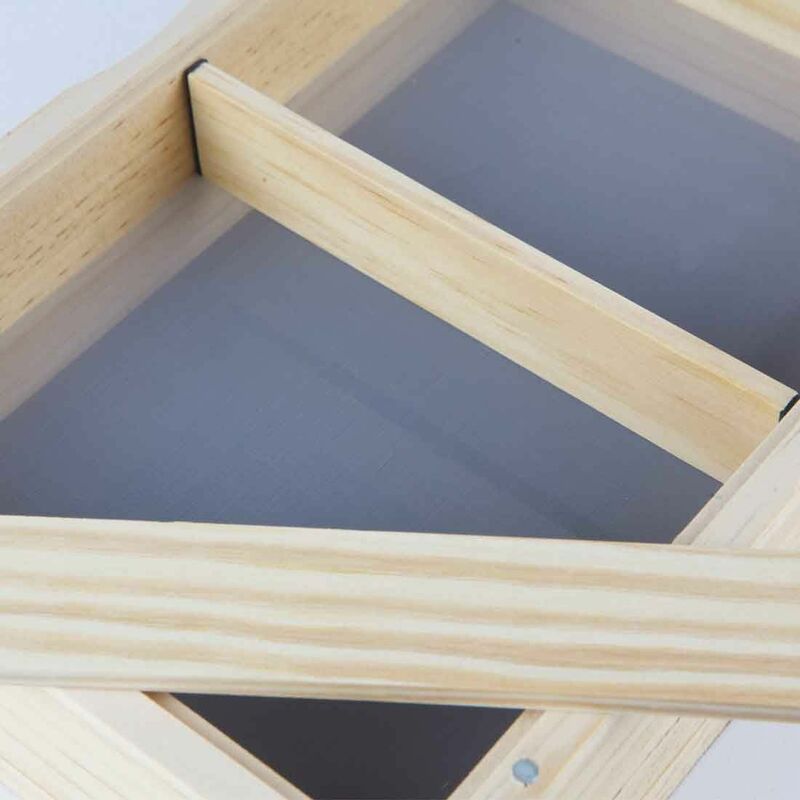 The second layer has a fine mesh monofilament sifting screen that your blends are stored on. 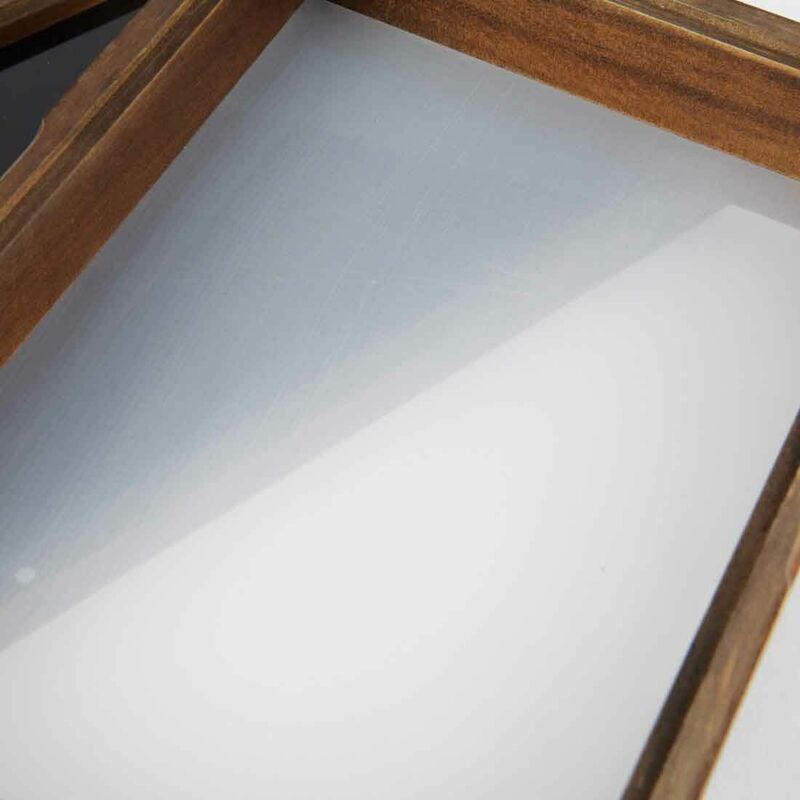 This screen filters any pollen from your dry material and transfers it into the bottom collection chamber for easy removal. 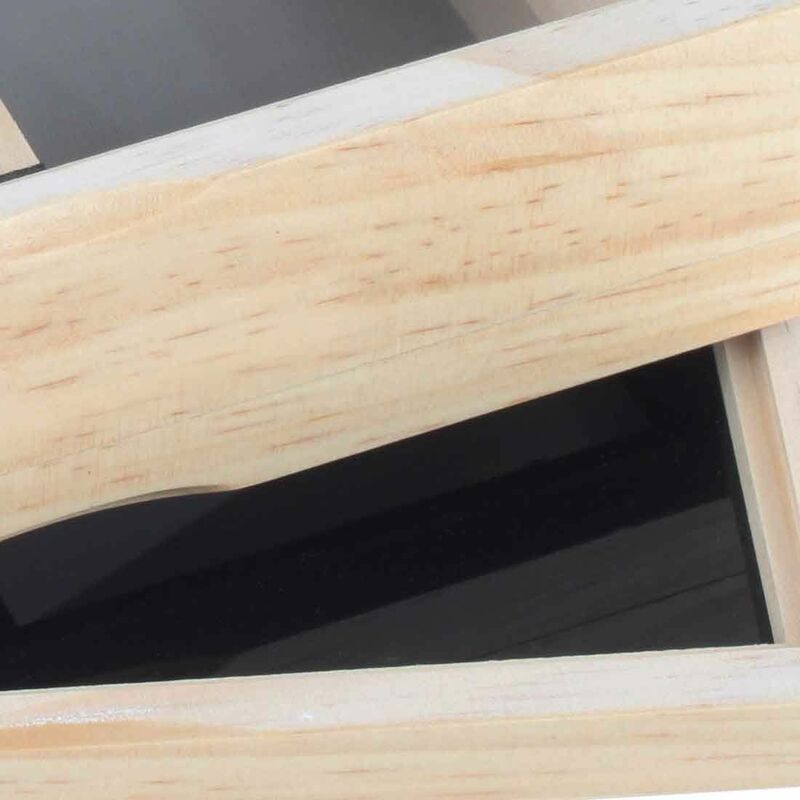 One the bottom layer you have a black lucite collection tray that allows you to seem every last bit of pollen inside. 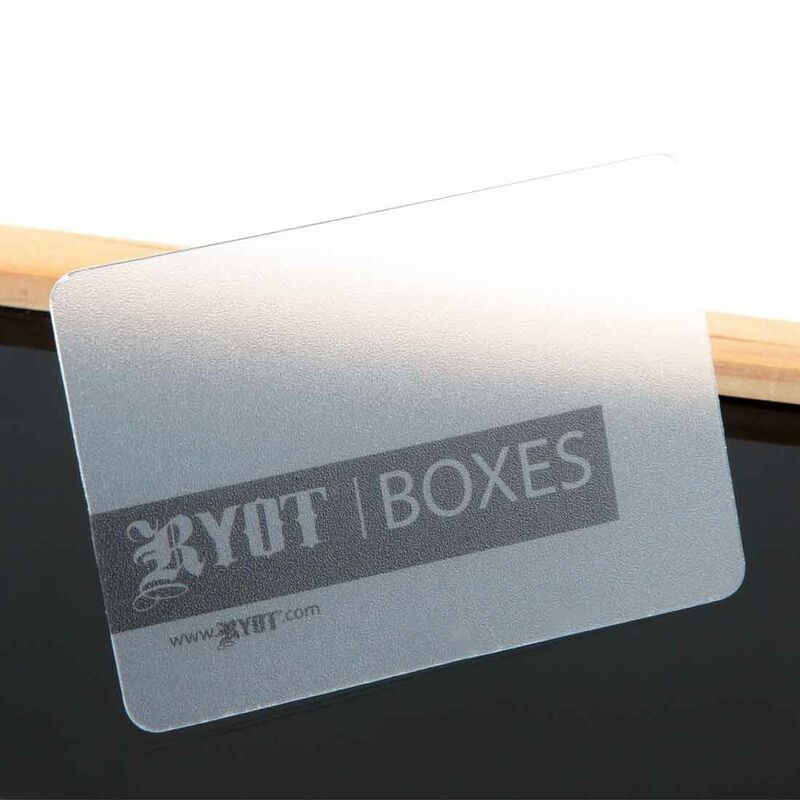 When enough has built up inside use RYOT's included scraping tool to get every last bit. 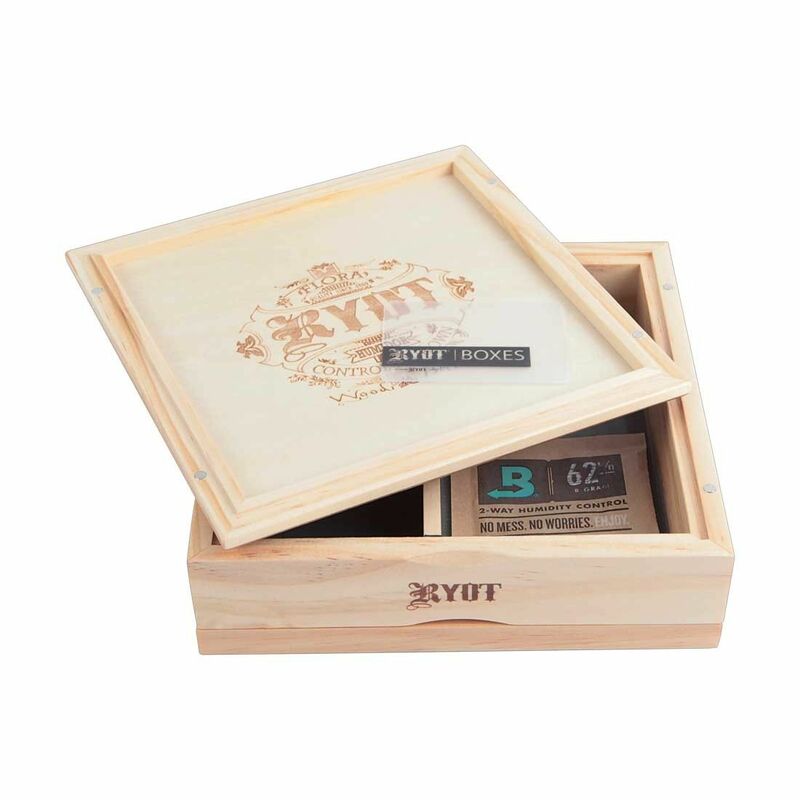 Combine the RYOT Natural 7 x 7 box with a Boveda 2 way humidity control pack (sold separately) to maximize the overall quality of your blends.